Owen Sound and the surrounding area around Grey and Bruce Counties can provide venues that focus on the beauty of the land and waterfront so prominent to the area. Being that Owen Sound is one of the smaller towns on Georgian Bay it has the look and feel of the best places in Collingwood and Muskoka but with a smaller price tag. It is one of the most beautiful and undiscovered locations near Toronto. The Owen Sound area provides top notch service and following are a list of the best wedding venues in Owen Sound and in Grey and Bruce County. Cobble Beach, Walters Falls, Saugeen Golf Course, Best Western Inn on the Bay, and Serenity Cottage. 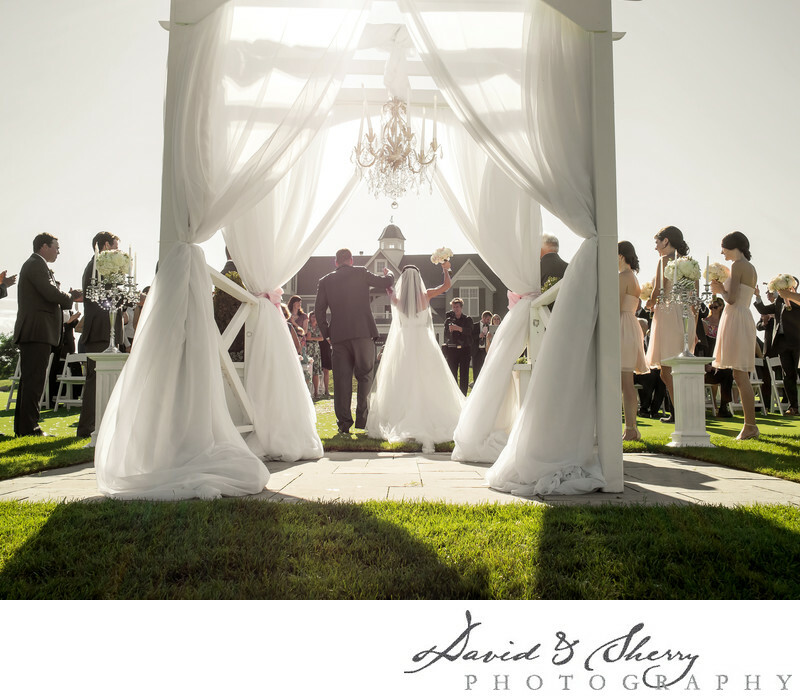 Many of the other weddings that take place in the area happen on private property and cottage locations in Sauble Beach, Sauble Falls, and Tobermory as there aren’t dedicated wedding venues in those towns but often you can find private properties who are interested in hosting the ceremony and or the reception and create a tent option for yourself. You can host a large party with stunning decor in the most modest of areas and Four Seasons Party Rentals can take care of most all of your needs for a small space, large space and can tailor your tent to fit the needs of the number of guests you have. David & Sherry are Wedding photographers serving Owen Sound (Grey county and Bruce County and Tobermory), Serving Owen Sound, Grey County, Bruce County, Bruce Peninsula, Georgian Bay, Meaford, Wirton, Tobermory, Sauble Beach, South Hampton, Port Elgin, Walters Falls, Kincardine, Chatsworth, Inglis Falls, Markdale, Flesherton, Chesley, Durham, Hanover, Walkerton, Mt. Forest, Shelburne, and Caledon.